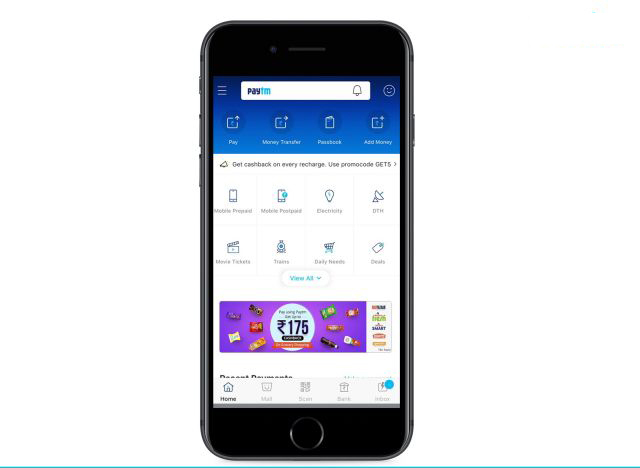 Paytm is the leading mobile payments service provider in India, serving over 230 million users. Now, it seems like the Alibaba-funded company is all set to make its way to other countries as well, after entering Canada earlier. As reported by Bloomberg, SoftBank Group plans to announce a mobile digital payments service in Japan by the end of 2018, in collaboration with Paytm. Softbank is the biggest investor in Paytm, having pumped in $1.4 billion last year. As per the report, the new payments service will make extensive use of artificial intelligence for mobile payments and other financial services. In fact, dozens of Paytm employees are already working in Tokyo on getting the service up and running. Softbank wants to use the new payments company as a launchpad to take the Paytm global as founder Masayoshi Son aims to capture a massive chunk of the global digital payments pie. 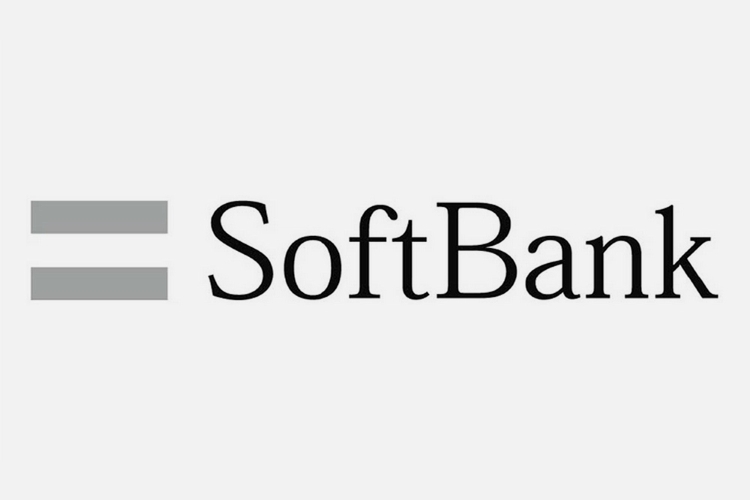 Softbank could possibly expand their new payments service to other financial offerings such as money lending, insurance, and other such services. The next two years will see multiple regulatory changes in Japan which are expected to accelerate a shift to digital payments, already prompting huge interest from a variety of players including banks. No official comment has been made from either side. Sources close to the company have stated that an announcement is imminent, but not sure when.